All the kids love the summer. It is time when every day is full with joy and happiness. All children want to play outside when the weather is good. If you want to make your kids even more happy, we have an amazing suggestion for you. You can make perfect DIY playground for your kids in your yard or garden. You don’t need special equpment and a lot of stuff, you just need a little imagination and creativity and with a little effort you can create perfect place for children’s games. 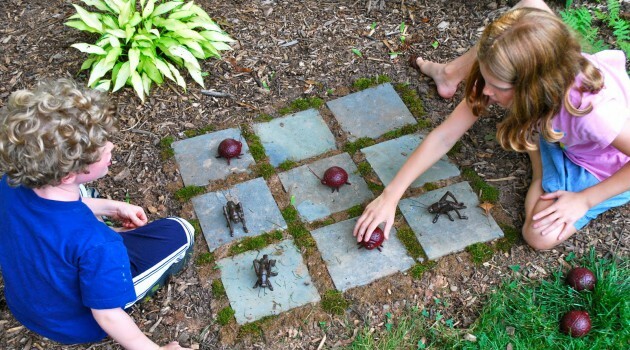 Below you can see 17 ultra clever ideas that will help you to keep you kids busy in your garden. See this inspirational collection and you will find some clever idea for sure. Have fun!